On-time filing is rewarding now and you could earn a 10% off from your electronic filing fee. Roughly one in three Americans files their own taxes online, rather than using a professional tax preparer or a paid preparer. 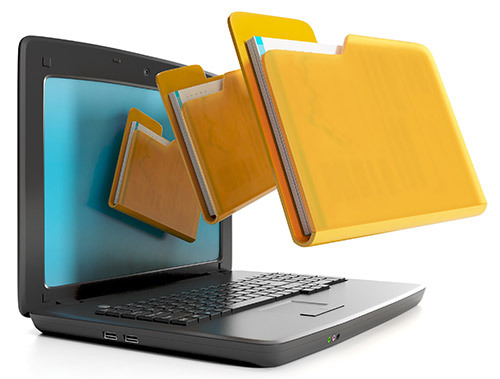 If you’re going to file electronically, there are a few ways you can do it. Whether you’re a individual trucker or a owner operator or a business, big or small, or are self-employed you’ll find e-file for 2290 truck tax returns rewarding with Tax2290.com. Filing 2290 tax returns on time with the IRS, gets you 10% off on your tax preparation and e-File fee. 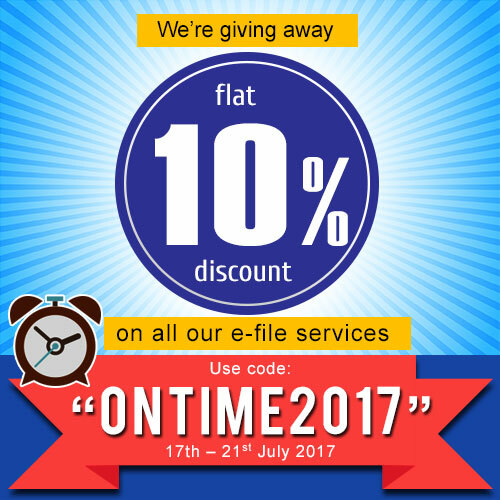 Use code “ONTIME2017” to avail it on all 2290 tax filings. 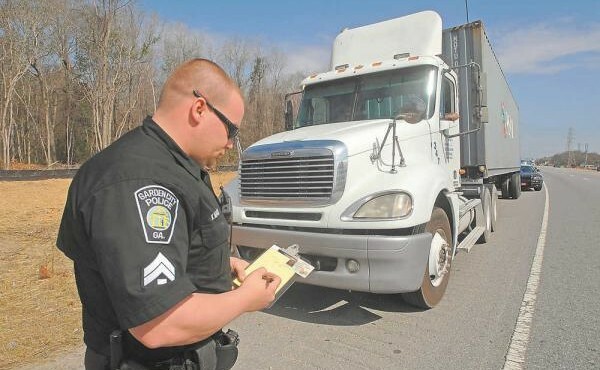 This entry was posted in 2017 - 2018 HVUT, 2290 e-file provider, E-file 2290 Tax, file form 2290, Form 2290, form 2290 online, Heavy Vehicle Use Tax, Schedule-1 Copy, Truck Tax Form 2290 and tagged 2290 e-file, 2290 efile, 2290 electronic filing, 2290 hvut online, 2290 online, 2290 tax, 2290 tax e file, 2290 Tax efile, 2290 tax electronic filing, 2290 tax online, 2290 tax online filing, 2290 tax return filing, 2290 truck tax online on July 20, 2017 by Tax Expert. 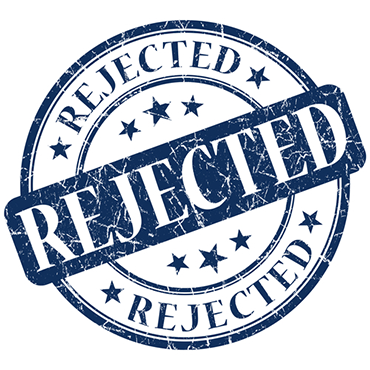 Form 2290 Rejected? These could be the reasons! This entry was posted in Electronic Filings, Form 2290, form 2290 online, IRS Authorized E-file provider, Schedule-1 Copy, Tax 2290, Tax Form 2290, Truck Tax Form 2290, Useful Info and tagged 2290 efile, 2290 Rejected, Efile Form 2290, Efile Rejected, EIN, Ein Rejection, Excise Tax, Form 2290, Invalid RTN, IRS, Online 2290, Routing Transit number, RTN, SSN on May 9, 2017 by Tax Expert.